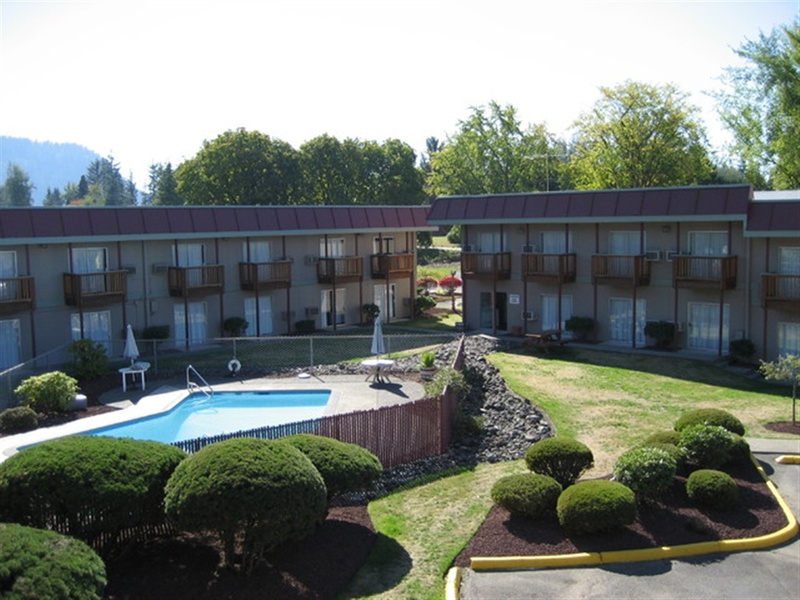 Kings Valu Inn **Free Wireless Internet - Outdoor Seasonal Pool - In-Room Coffee - Quality Rooms** Kings Valu Inn is the complete home away from home for your traveling convenience. Stay for a day, a weekend or a full week in our comfortable rooms with friendly service and every convenience you need to make your stay memorable. Loacted near: White River Amphitheater, Mt Rainier, Crystal Mountain Ski Resort, Muckleshoot Casino and adjacent to King County Fairgrounds. We offer quality rooms with one queen size bed, two queen size beds or one king size bed. Our rooms include in-room coffee, CNN, ESPN, and daily maid service. There are two restaurants located next door. We are centrally located to the following area attractions: Muckle Shoot Casino and Bingo, White River Amphitheatre, Mount Ranier National Park, Crystal Mountain Ski Resort and adjacent to King County Fair Grounds. King County Fairgrounds has a 300 person conference - baquet facilty adjacent to Kings Valu Inn We allow small pets for a nominal fee.